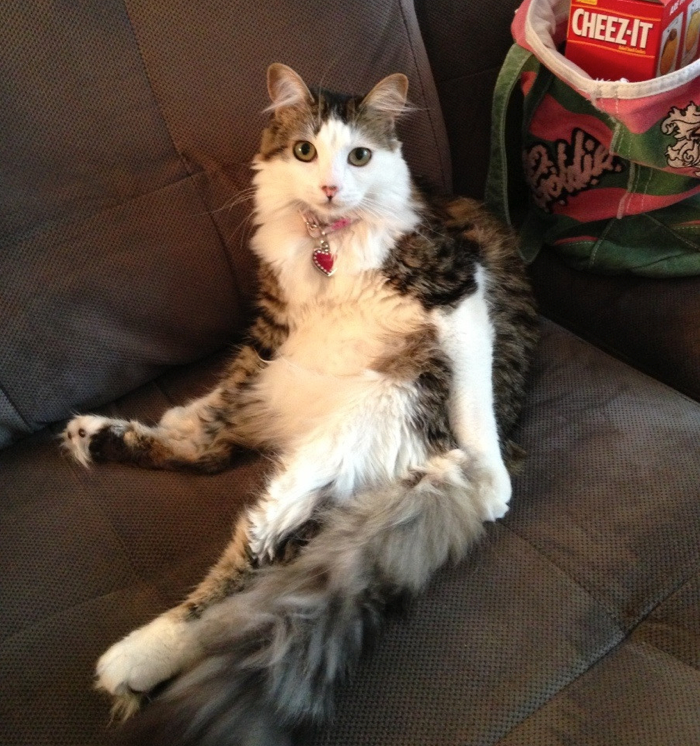 From sitting up straight to kicking it back on the couch after a long day, here are 10 pets who really believe they’re not pets at all. We may have welcomed our furry friends into our lives as pets, but some of them think they’re far from just being an animal companion. In fact, a lot of them actually think they’re more like us — more like humans. 1. 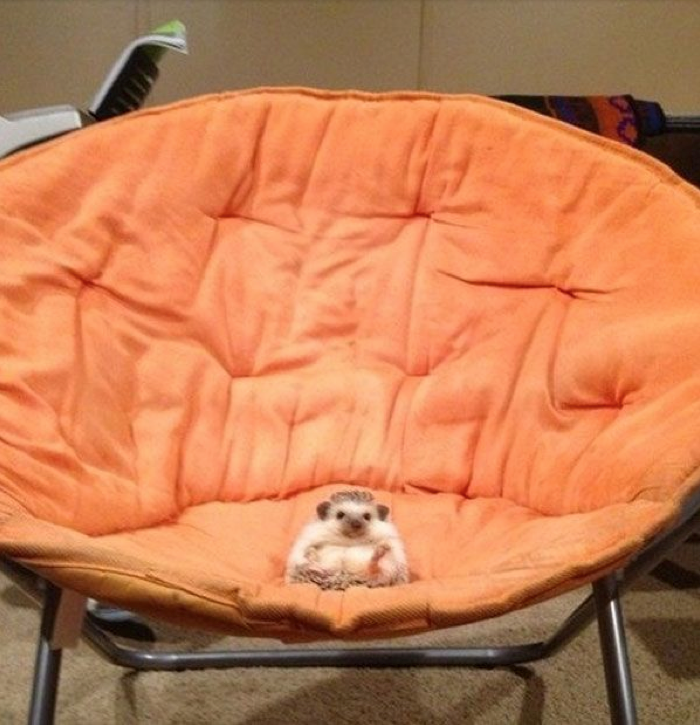 This hedgehog who thought the couch was too firm and the bed was too soft, but this moon chair — well, it was just right. 2. 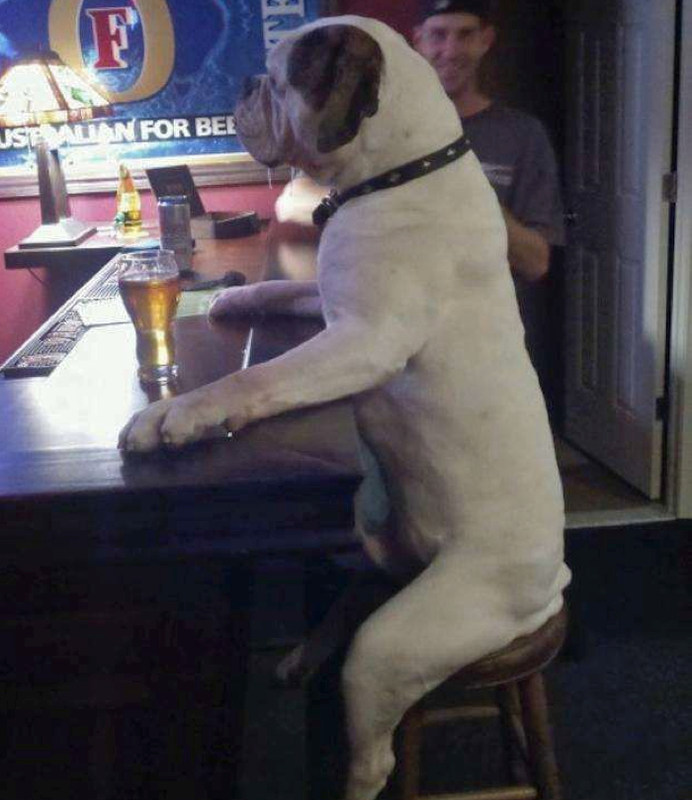 This dog who told his human he was working late when he was really getting some cold brews with the boys. 3. 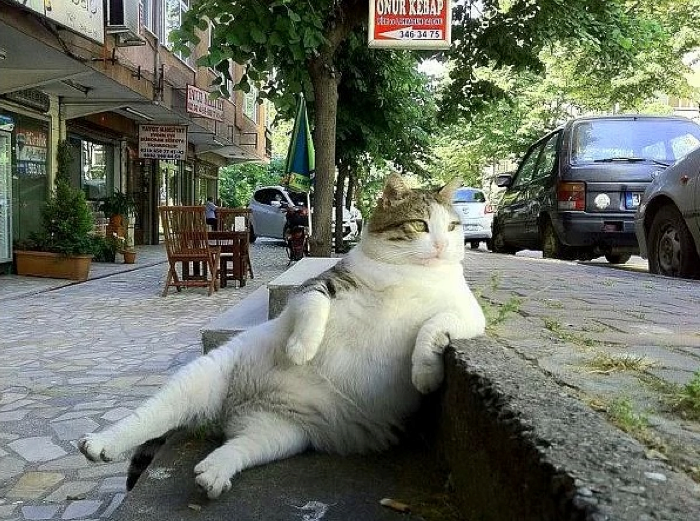 This cat who prefers to do his people-watching outside on the sidewalk. 4. 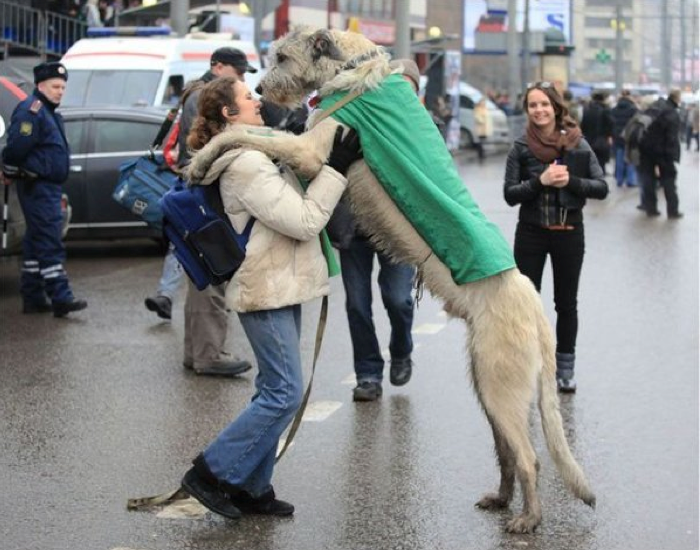 This romantic dog who loves to break out in spontaneous slow dance to keep the relationship exciting. 6. 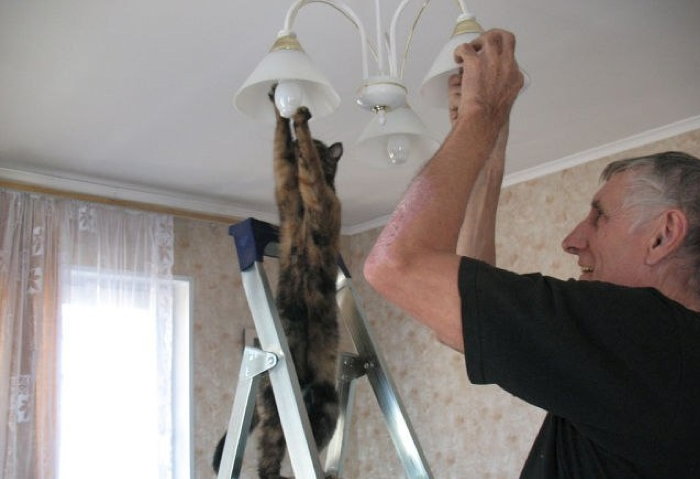 This cat who doesn’t trust Tom to change the light bulbs and prefers to do it herself. 7. 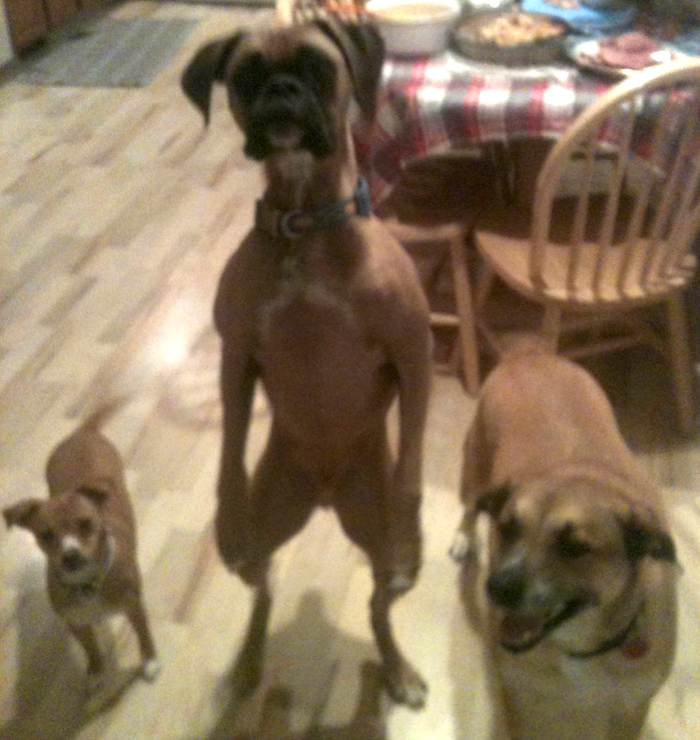 This dog who believes sitting for treats is for the pets. He’ll stand for them like a dignified human, thank you very much. 8. 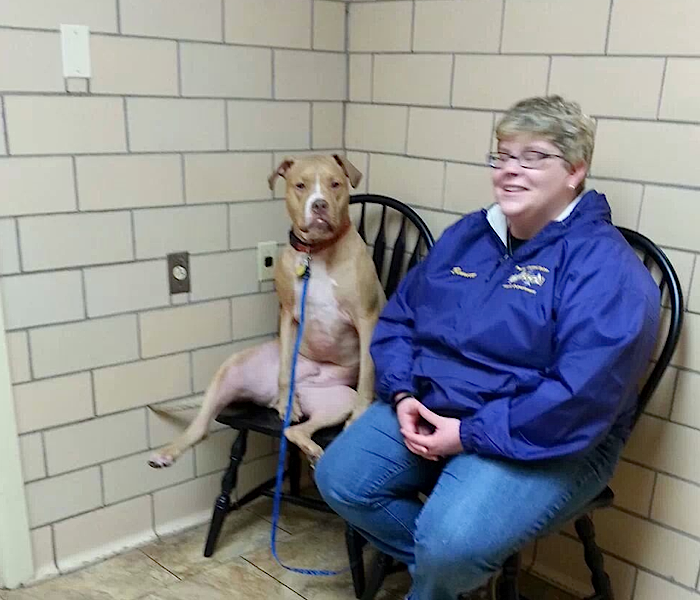 This canine who obviously chose to sit in the waiting room chair rather than on the floor because why else would it be there? 9. 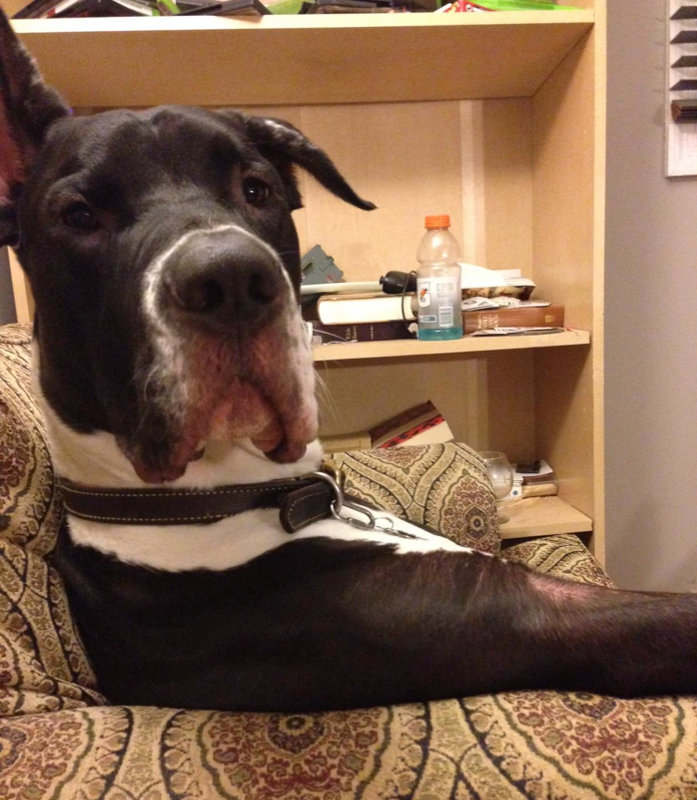 This dog who’s dying to know what you thought about the recent Bacholerette finale. 10. 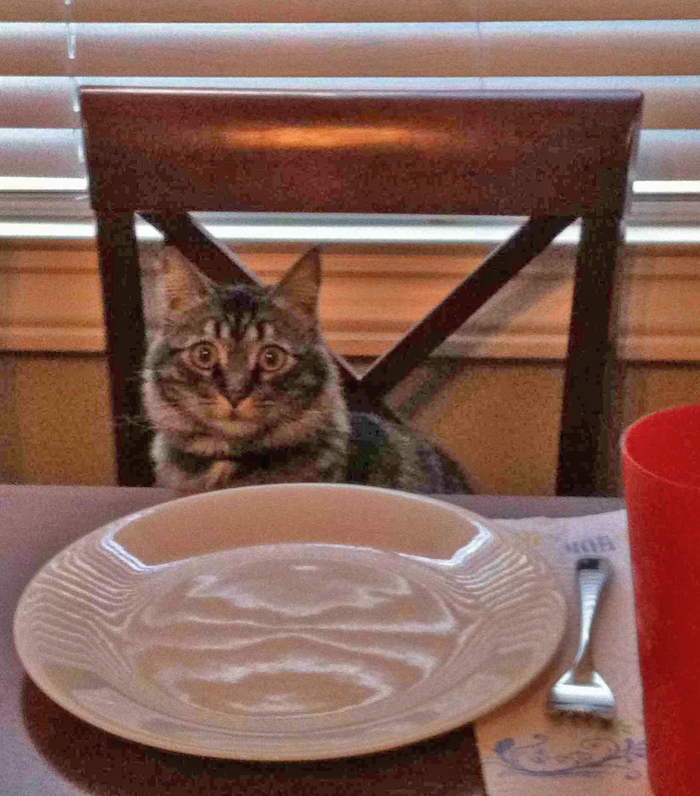 This kitten who’s been looking forward to a homemade dinner all day.